You never get a second chance to make a first impression. Typically your beer is the first impression a customer has with your beer. The second is by looking at the bottle or container that it came in to learn more about your brewery. Make your brand memorable with custom artwork and logo design done by our highly skilled and talented artists. 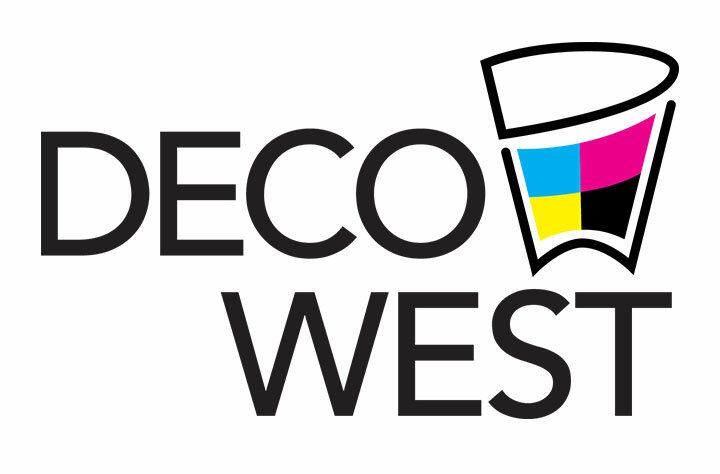 Deco West is happy to talk with you, whether you are a start up brewery or an already established beer brand. Safety first sounds a bit cliche, but hey, we are based in Las Vegas, the capital city of cliches. We truly are dedicated to maintaining the highest levels of quality and safety for you our customer, but also the end user the consumer of your tasty beverages. At Deco West we take safety very seriously. New projects and color combinations are tested monthly by an independent laboratory, so you can be assured that every decorating process offered has been tested and is 100% Proposition 65 compliant. Our facility is audited annually for compliance by numerous entities who oversee a variety of industries including theme parks, professional and collegiate sports licensees, television and movie production, and gaming. We always welcome any customers, or prospective customers to arrange a tour of our facility.